Over the years we have spoken to many of our clients about following up prospects, how best to convert a new lead, and the 7 points of contact it can take to make a sale. As a result our new packages now incorporate this integrated approach to lead generation. 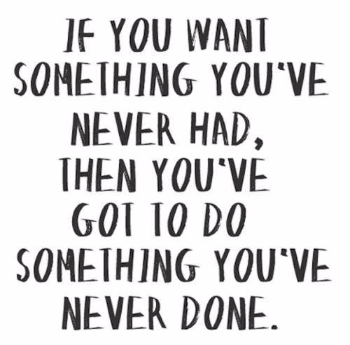 So our clients are now hearing “We can do this for you” instead of “You need to do this”. In today’s information age we can no longer solely rely on making calls, and whilst we still believe that nothing beats a conversation, we all need to use a number of tools in our armoury to get to that magic YES. 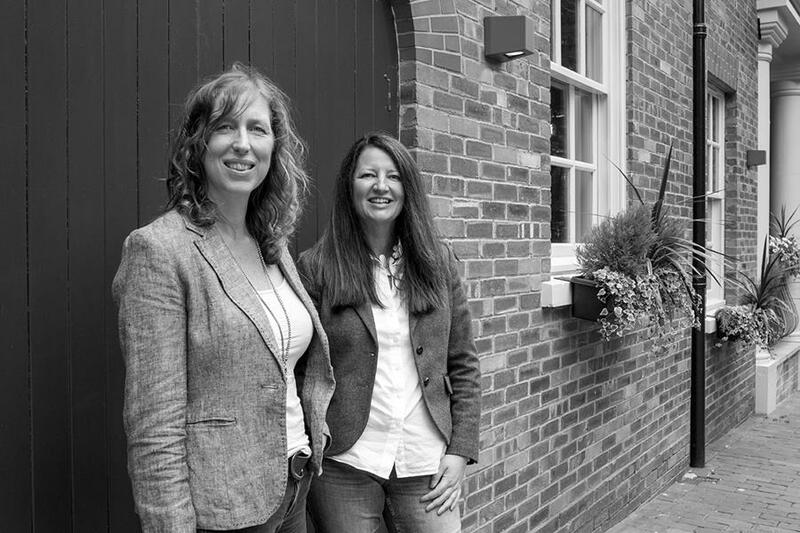 We communicate with your prospects through email, postal mailers, LinkedIn and telephone calls. We also track who is viewing your website, in order to help you convert those leads by adding them to your communication mix. Do you know where you’re headed? 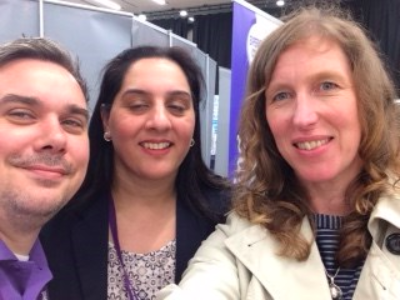 Here’s Julia talking with Matt and Harinder at the Headzupbusiness event at BCU on 18th May! 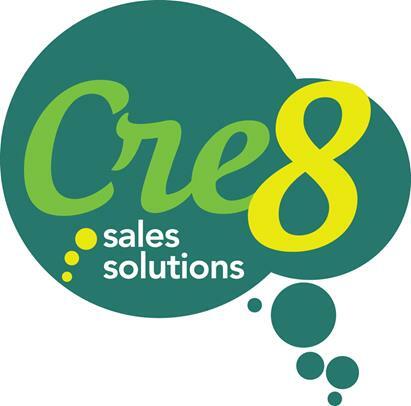 Barry Cooper and Sacha Mathers of Cooper Solutions deserve a HUGE thank you from us here at Cre8 this month. Great advice and support, oh and lovely hospitality too! Thank you both, we’re very grateful. Thank you also goes to Richard Hunter-Rice for a referral. We grow our business through this so thank you Richard! 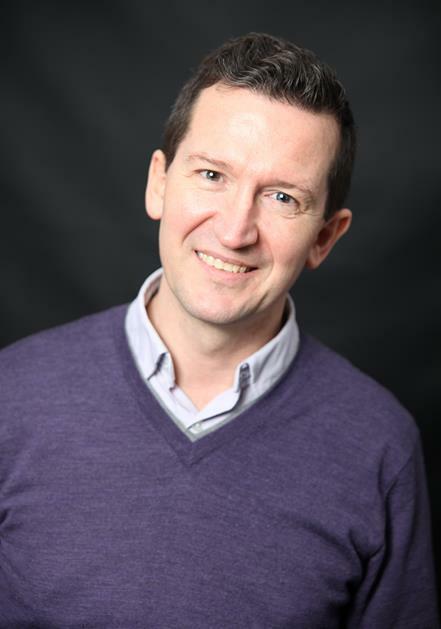 This month’s podcast features Tony Messer from UK Web hosting company Pickaweb Ltd. He’s an amazing content strategist and 5 star rated author, having written Website Survival Kit: Lazy Website Syndrome: and has helped thousands of businesses, ecommerce retailers and start ups. He really knows what it takes to grow an online business and he shares some of his wisdom with us here! Enjoy. Thanks for reading. Have a great month.